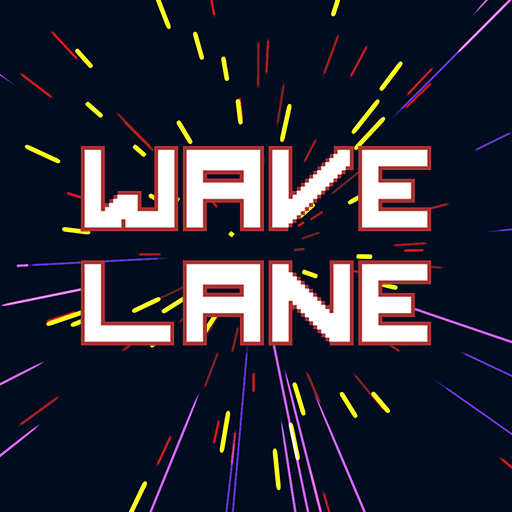 WaveLane is an infinite runner with the visual feedback removed. How long can you survive dodging obstacles that you can't see. WaveLane is best with headphones. You should also submit this to Music Game Jam!